I first contacted Bo as I was looking for someone to take over my social media management. However, after my first session, Bo guided me in understanding how to run it myself and set the goals I needed for my business to change. I saw a clear path to executing my plans, and saw very direct changes to my business. She helped me see what I needed to focus on and mentored me in a strong and bold way. 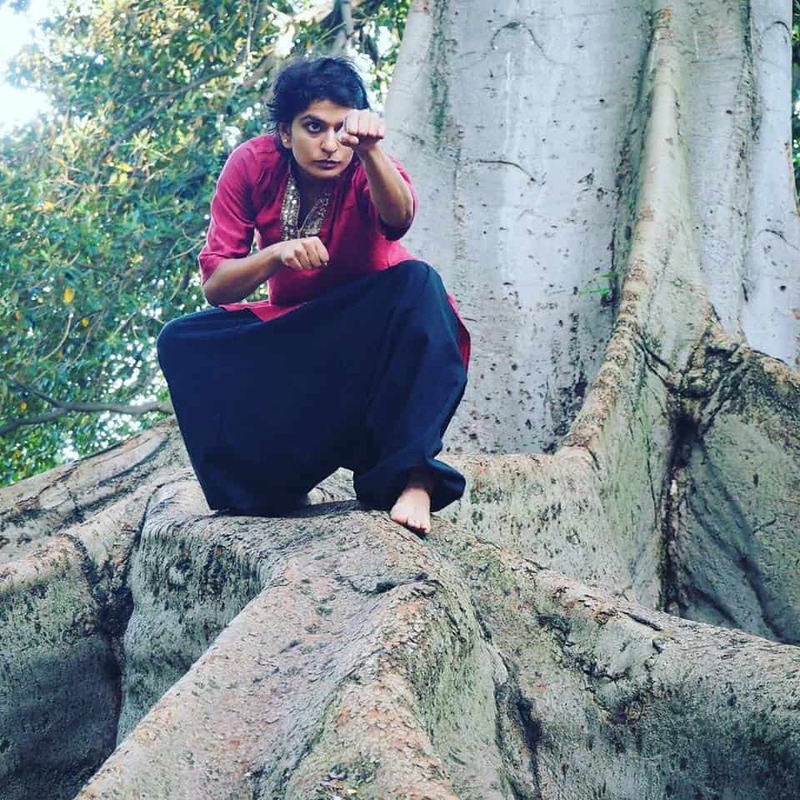 She is a passionate coach who is extremely good at paying attention to details. I am impressed by Bo’s coaching style and she is one of a kind. She also did an amazing job at copywriting my website content in a very objective way, something that I was having a hard time with.  I highly recommend Reality Check if you are looking to step up your businesses game!